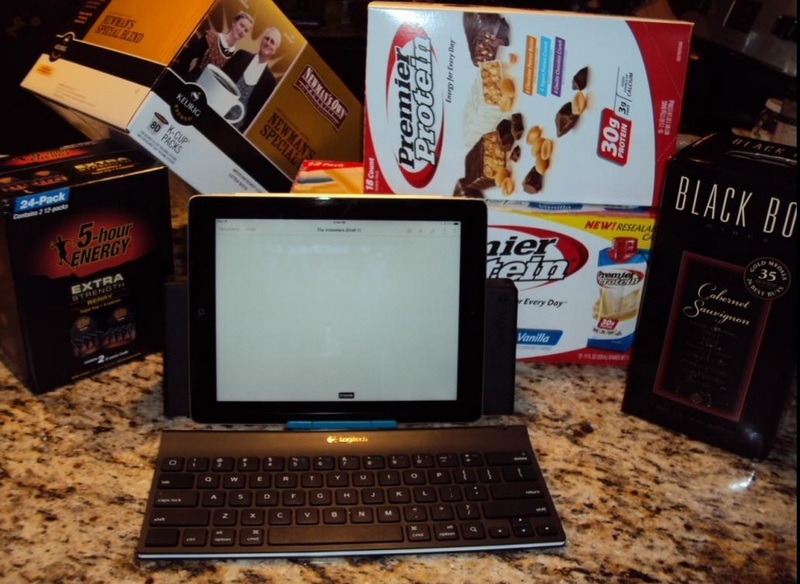 NaNoWriMo 2014 and Something, Something…Instagram! 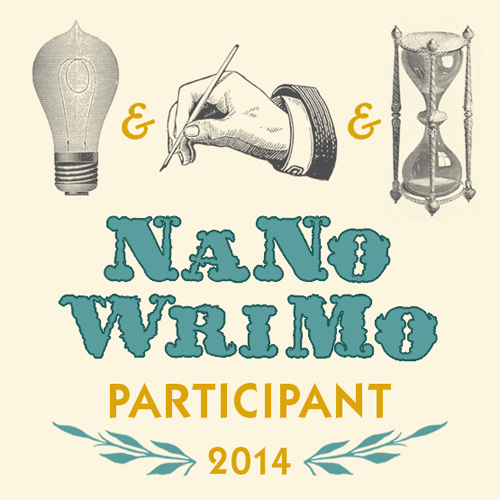 I fizzled out on NaNoWriMo this year. I know, I know, I can hear you saying, “But it’s not over yet!” Okay, good point, but for me, it’s just not happening this year (despite how badly I want this “Slay 50K” T-Shirt!). 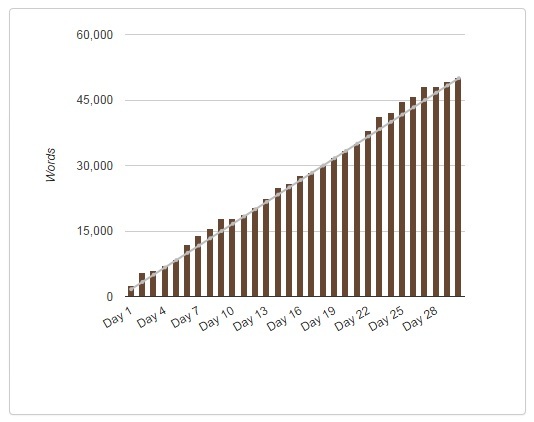 After only one week, I felt like I was starting to burn out again, and didn’t want another eight months of barely writing such as what I experienced after Nano last year. I still have no clue what I’m doing exactly, but have nonetheless been attempting this blending of media, writing and photography (even if it’s bad photography). I like that I can share my work in a more visual and striking manner, and it brings another element of creativity. Handwriting adds another personal touch (despite my atrocious handwriting). This has further kindled my desire to learn calligraphy, and eventually, with enough practice, I’d like to blend this art of beautiful handwriting with my words, perhaps even incorporate images to create something akin to the contemporary form of Japanese Haiga. In just two short weeks on Instagram, I have been truly inspired by the work of some great writers, poets, artists, and photographers. 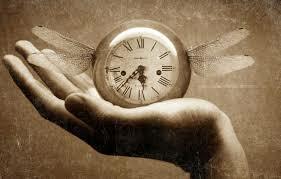 Suddenly, my creative gears are spinning in exciting new directions and realizing a trove of possibilities. Honestly, I have no idea where this thing is going. For now I’m just learning, trying to post something every day, and happy to be part of this growing community of creative souls. So if you’d like, please join me and let’s take this journey together.